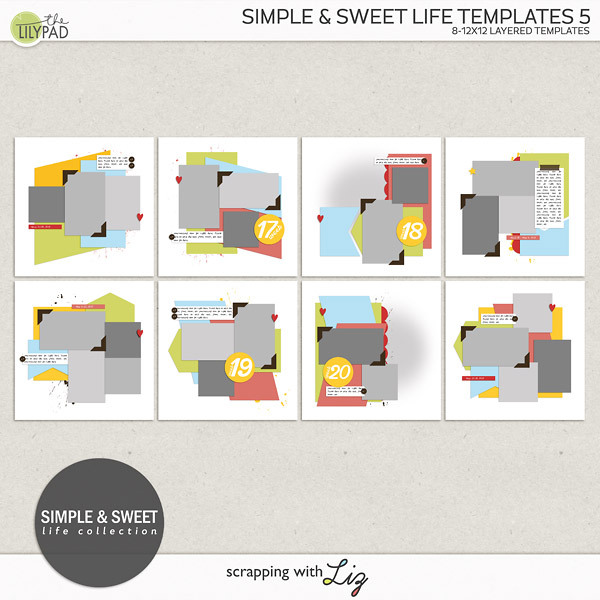 It's the first Friday of the month, and Liz has new Build Your Own Collab products. 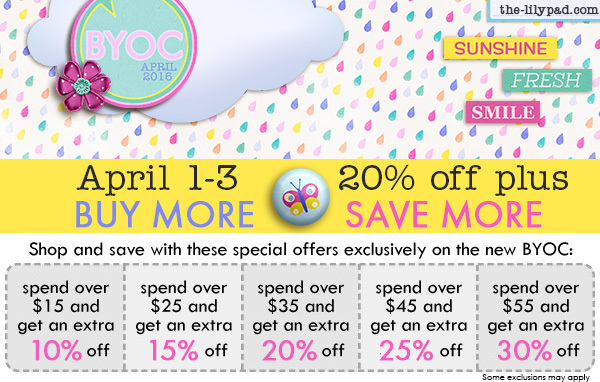 They are on sale through Sunday April 3, 2016, with a minimum 20% discount. 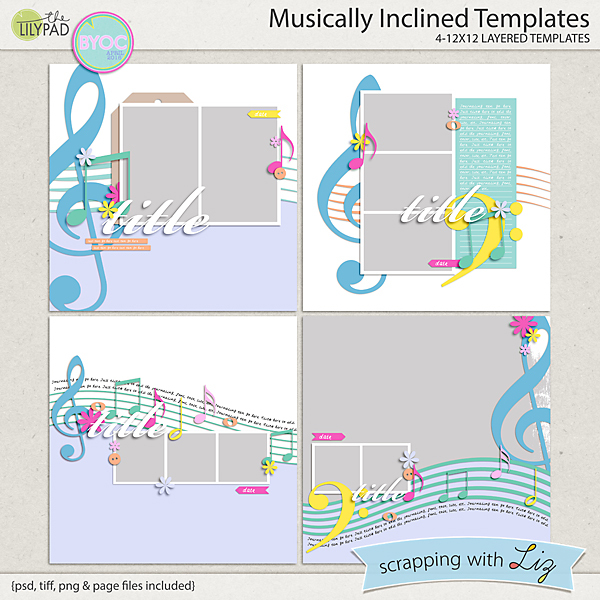 Musically Inclined Templates feature musical shapes and are great for scrapping your love of music, or the instruments that you or your family plays. 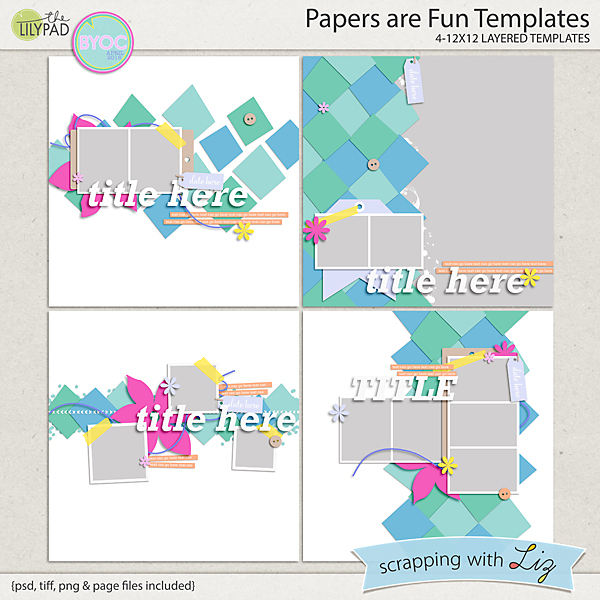 Papers are Fun Templates are filled with lots of irregular "hand cut" paper pieces. 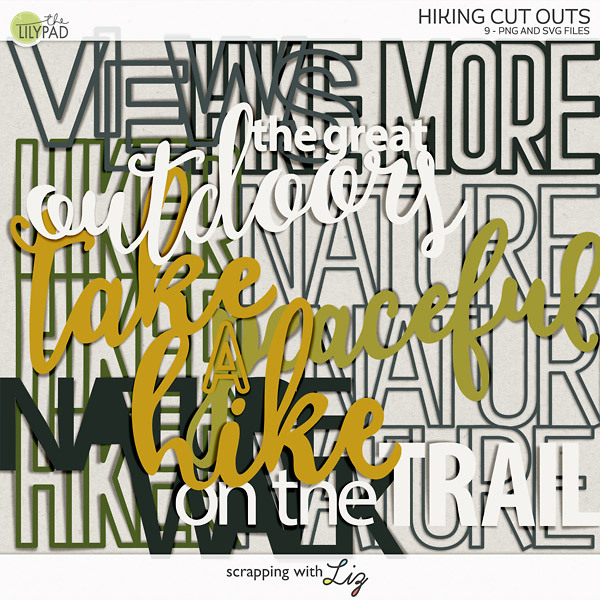 These are really fun, and you can use them to scrap just about any topic. Here is a musical page by Katya with Musically Inclined Templates. 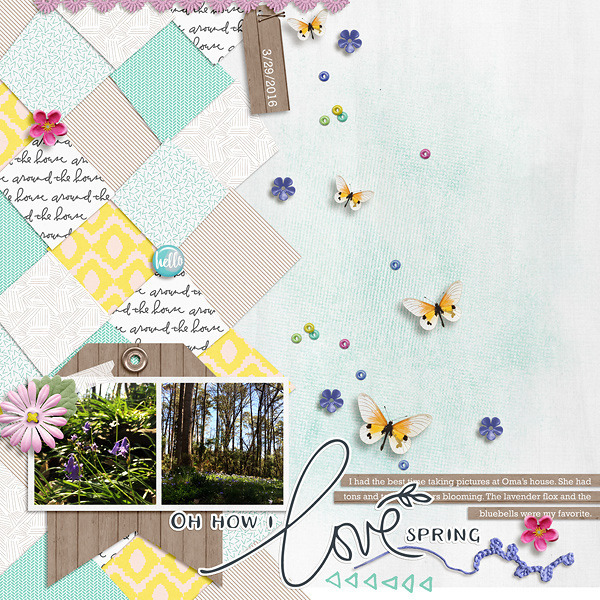 And here is a spring page by Amanda using Papers are Fun Templates. The winner from Wednesday's giveaway is...Brandi A. Congratulations!